If you’re planning to start college next year but still don’t have a first choice or even nailed down the final list of where you want to apply, rolling admission may work in your favor right about now. With a standard college admission approach, the application process follows a set timeline. Typically, all students must apply by a specific date, and applications are compared against each other — in one big batch. Rolling admission, on the other hand, allows you to submit your application anytime during a designated period, and the school evaluates them as they come in. Many schools with rolling admission have later deadlines — typically starting around September 1 and running through spring or whenever all available spots are filled. So if you’re a current high school senior continuing to explore your options, consider some of the advantages and potential pitfalls to determine whether rolling admission can work for you. Anxious about hearing from schools as you play the waiting game? Who wouldn’t be? 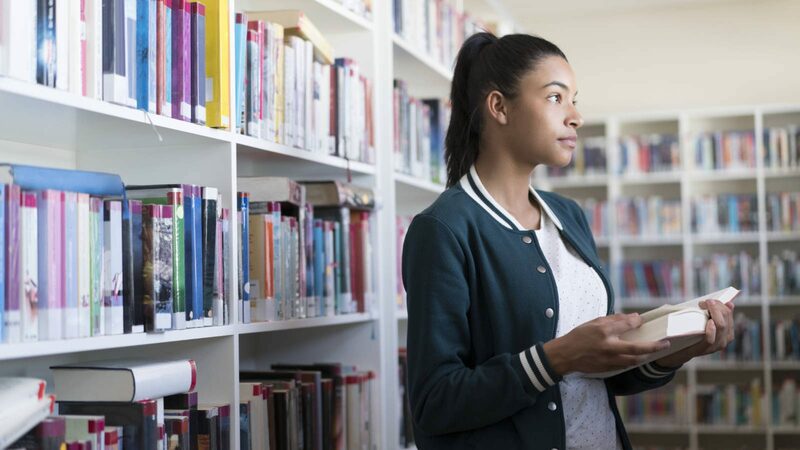 “Rolling admission helps eliminate the ‘April angst’ that many applicants go through,” says Kate Mitsakis, Kaplan Test Prep’s director of college admissions programs. “Many consider waiting for their notifications of acceptance or rejection the most suspenseful, agonizing part of the admission process. Rolling admission allows you to find out sooner, not to mention avoiding it happening in one fell swoop. 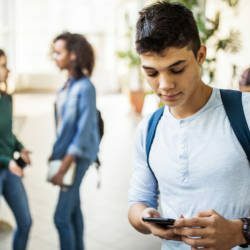 This gives teens the chance to use this time to focus on evaluating financial aid offers and deciding where to ultimately enroll.” This is especially important if you suspect you might be on the bubble (i.e., your stats are a smidge below average for accepted students) at a particular school. Rolling admission also creates an expanded application window that can give you a chance to explore a wider range of schools, perhaps even including some hidden gems you may have initially overlooked. “Through this process, I have seen many instances when a student is surprised to find their perfect fit, whether due to a generous scholarship that makes it affordable, an attractive location that they had not previously considered or because they enjoy the diversity that a particular campus has to offer,” says Roxanna Cruz, associate vice president of recruitment and admissions at Barry University, which has a rolling admission policy. Conversely, rolling admission can also help you whittle down your list early on. If you get a quick acceptance from a school you like, you may be able to skip applying to some colleges you’re on the fence about or only using as safety schools. While you may feel like you have lots of time with rolling admission, don’t drag your feet. Acting quickly gives you a strategic advantage, because getting into the mix early when there are more slots available can increase your odds. The lack of pressure can also create issues for students who tend to put things off. “Rolling admission can sometimes be a trap for procrastinating applicants who work best if there’s a deadline, even if they make the deadline just under the buzzer,” says Mitsakis. It’s still important to complete the FAFSA® as soon as possible since some aid and housing is given out on a first come, first served basis. The best strategy for using rolling admission to your advantage? Submit applications for your obvious target or safety schools ASAP. 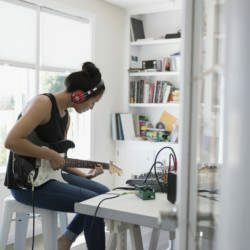 Then take advantage of the longer application window to broaden your horizons, widening the search to find a few creative or surprising options. This will ensure you have a diverse, interesting mix of schools and perhaps get some good news way earlier than you might expect.